Hi Erlene! Thanks to you and the ladies for hosting! Happy Monday and have a wonderful week! Hi there! 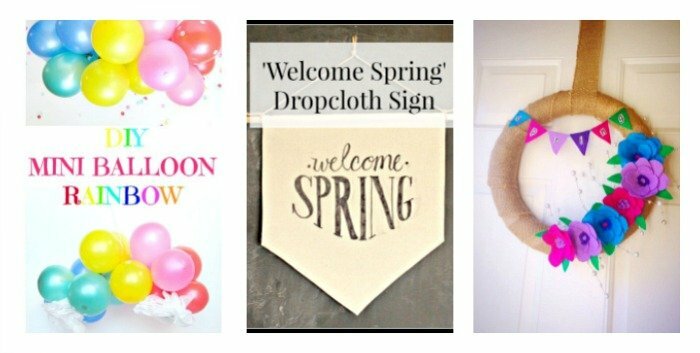 Thanks so much for hosting this wonderful link party! I’m getting anxious for spring and all things pastel, so I’m really looking forward to all of this week’s inspiration! 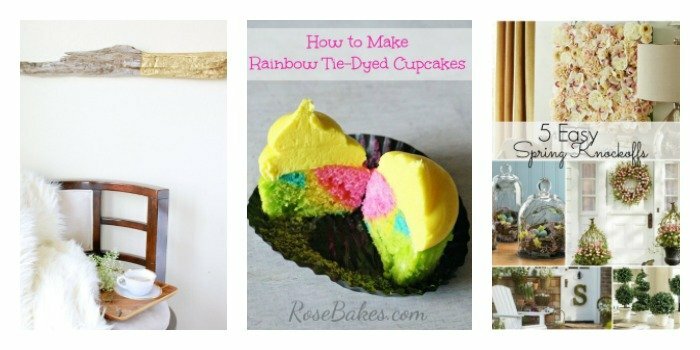 There’s so many great Easter ideas already! Thanks again for hosting a great party. First time joining your party! Thank you! Dropping off my chocolate peanut butter bars with your GREAT party this week. Hope you all enjoy them! Always enjoy your party. Thank you! Sharing my turtle cookies recipe this week. Enjoy! 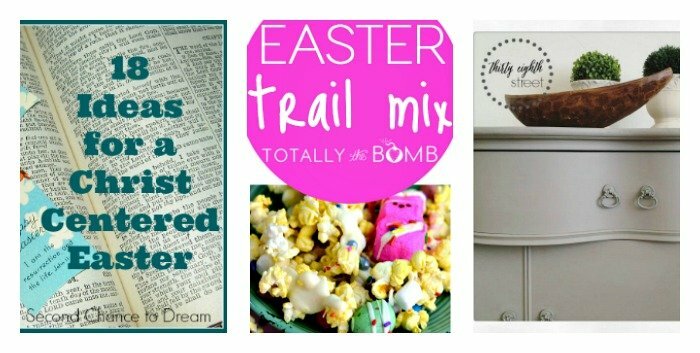 Thank you for featuring my Easter Trail Mix this week! Thank you for featuring my Chalkboard Tutorial this week!